To save your time and help you better understand us quickly, we have come up with the following frequent ask questions for your reference. Send us your design/image with sizes, such as length, width, and height. More details will be appreciated. Material suchs as color, leather, fabric, wood, finishes, etc. How long does it take to proceed? It mainly depends on the complexity and quantity of the furniture. Our normal lead time is 4 weeks to 6 weeks. Do you have quantity requirement? 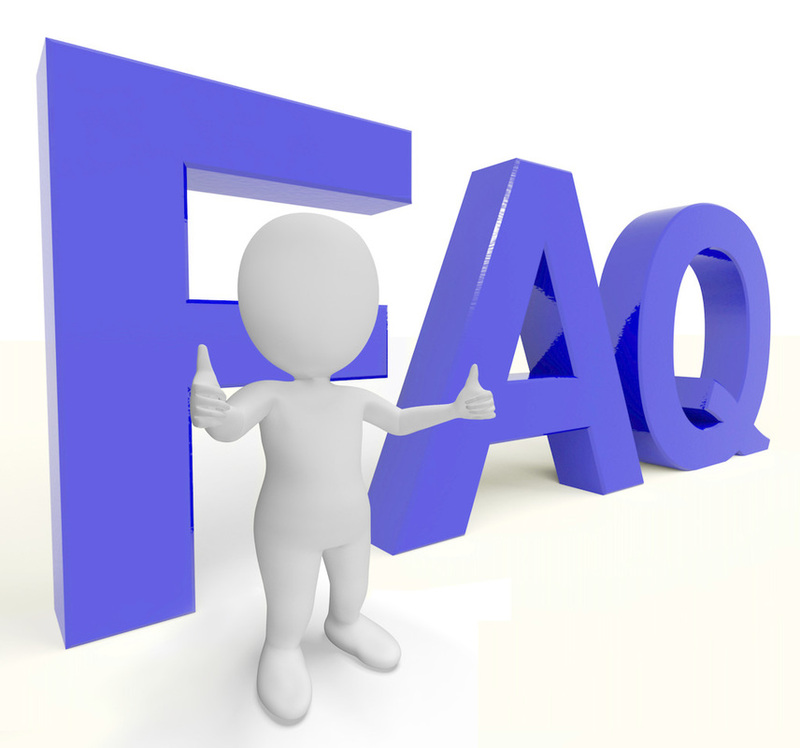 Generally, we don't have minimium order quantity (MOQ) requirement as most of our orders are project based. However, the cost for single item will be higher than mass production products. What kinds of products can you customize? We are mainly supplying wood furniture of different styles, such as American, modern, neoclassic, Southeast Asia,etc. We would be pleased to get the designs/images from you for further evaluation. What are the steps to order?/What's your general workflow? a. Send us your furniture list with detailed dimension and clear material pictures or sample (including color, texture, finishes, etc). b. We clear up the list and send you the quotation within 5 days. c. When you agree with the cost, you can arrange the 30% deposit to us to initiate the production. d. Technical working drawings will be provided to you once the deposit is confirmed within 1 week. e. Confirm the technical workings in written format before we start the production. f. We start the production and will inform you when the wood frame is ready. You can either choose to check the picture only or do the onsite inspection. g. We will continue the production when receiving the confirmation from you. h. We inform you again when all the products are finished. You can check before packing. i. We will arrange the delivery once the balance is made. Yes, we have very close logistics agents working with us. Please just let us know where you would like to send to. You can either send mails to us via info@nexthomefurnishing.com.